This band consist of three top musicians with over 20 years experience in the music scene. 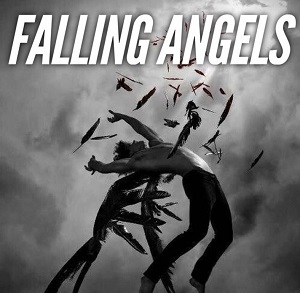 The Falling Angels have experience of playing all the top venues around Ireland are fronted by the flamboyant front man Dave L.
This band plays to suit the crowd and venue as they have every type of music in their catalogue of songs. This band brings a bright fresh air to the music industry by bringing excitement talent and fun to every gig. This band is a must for your venue.